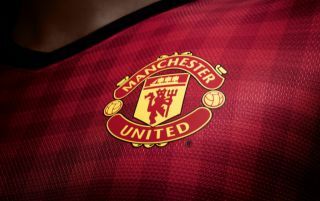 Man United are reportedly willing to offer Spurs and Denmark star Christian Eriksen a deal worth £240,000-a-week in attempt to persuade him to move to Old Trafford in the summer. As per the Mirror, United are ready to triple Eriksen’s current wage of £80,000-a-week to try and convince him to swap north London for Manchester, with it also being noted that a transfer for the Dane could set the Red Devils back around £95M. 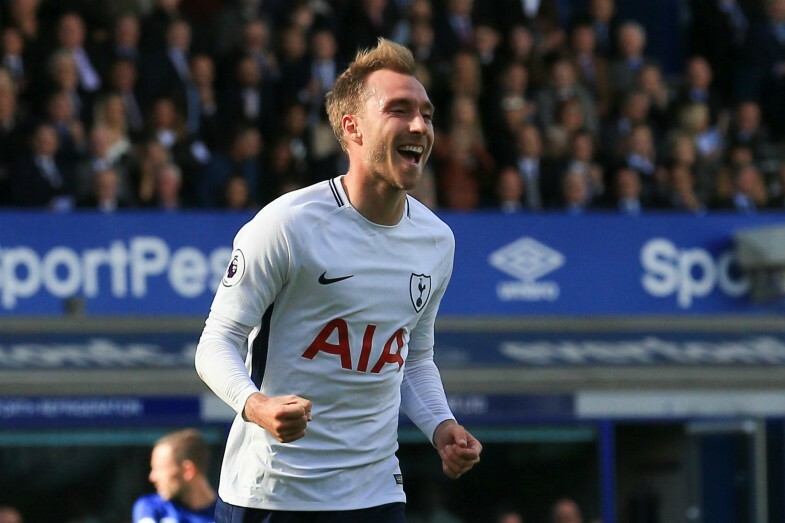 Eriksen would be a superb signing for United, as the 27-year-old has proven in recent years that he’s one of the best creative attacking midfielders around. The Danish international has managed to bag a total of 64 goals and 85 assists in 268 games for the north London club since his arrival back in 2013, a very impressive return for a midfielder. United could do with a player like Eriksen in their side, as it would take a lot of pressure off of the shoulders of Paul Pogba. The Frenchman is United’s main creative force, and has been for a few seasons now, and we’re sure United could do with another class creator in the middle of the park to ease the pressure on Pogba in the future. It’ll be interesting to see if Man United manage to prove successful in their pursuit of Eriksen, as we think it’d be smart for Spurs to cash in on the Dane now with his contract set to expire at the end of next season as per the Mirror.